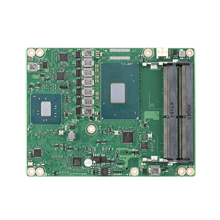 The SoM-112ES is a compact, low-power SoM Carrier/Socket board with WiFi and Bluetooth connectivity onboard, and MikroBUS expansion. SOM-5898 is equipped with Intel® 7th Generation Core™/ Xeon Product Family, which are manufactured on Intel 14nm process technology. SOM-5898 ECC/nonECC memory supports DDR4 2400MT/s with 1.2V power design, and up to 32GB dual channel. SOM-5898 not only supports higher memory bandwidth, but also performs better performance, and has 33% better battery life than previous generations. SOM-5898 supports 8 ports PCIex1 Gen3 as well as PCIe x1, x2, x4, x8 configuration devices if requested. SOM-5898 is equipped with Intel® 7th Generation Core™/ Xeon Product Family, which are manufactured on Intel 14nm process technology. SOM-5898 ECC/nonECC memory supports DDR4 2400MT/s with 1.2V power design, and up to 32GB dual channel. SOM-5898 not only supports higher memory bandwidth, but also performs better performance, and has 33% better battery life than previous generations. SOM-5898 supports 8 ports PCIex1 Gen3 as well as PCIe x1, x2, x4, x8 configuration devices if requested. Most important of all, SOM-5898 uses a 28mm low profile cooler and supports a CPU TDP up to 45watt at 60°C ambient temperature (optional accessory). 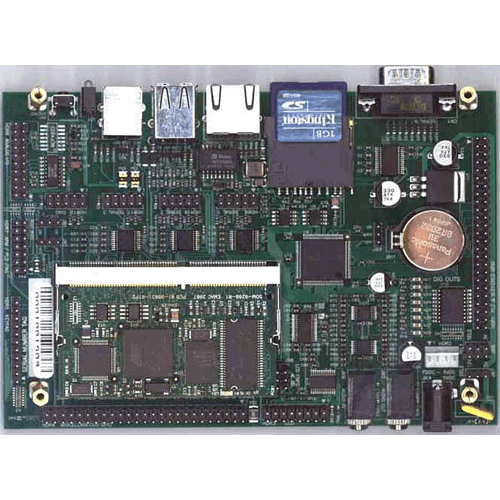 SOM-5898 is suitable for high performance requirement applications, such as ultra sound, military, broadcasting, and industrial automation fields. SOM-5898 offers a 10% processor performance improvement, and up to 30% better 3D graphics. It supports Quad/ Dual core processors with GT2, DX12, OpenGL 5.0, and OpenCL 2.1 functions. 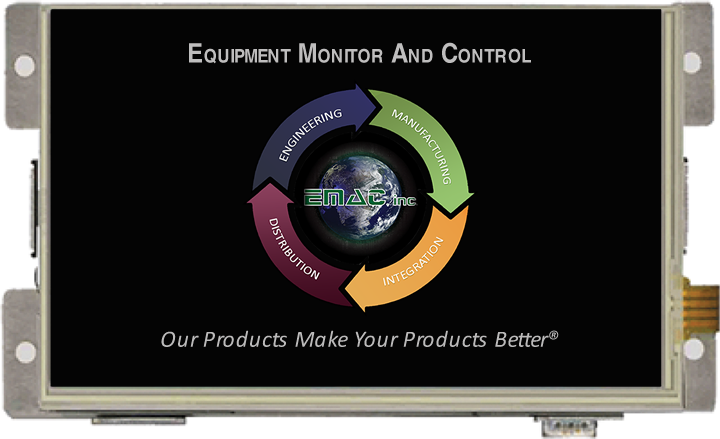 Dual and triple displays are supported and HDMI/DisplayPorts with 4K2K resolution as well as dual channel for LVDS at 1920x1080 full HD. 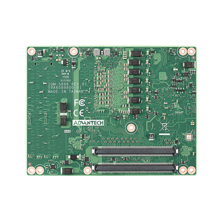 With embedded platform power consumption, a variety of extensions and I/O interface, SOM-5898 is suitable for computing intensive designs, thermally sensitive designs, graphics/media designs, and I/O demanding applications.